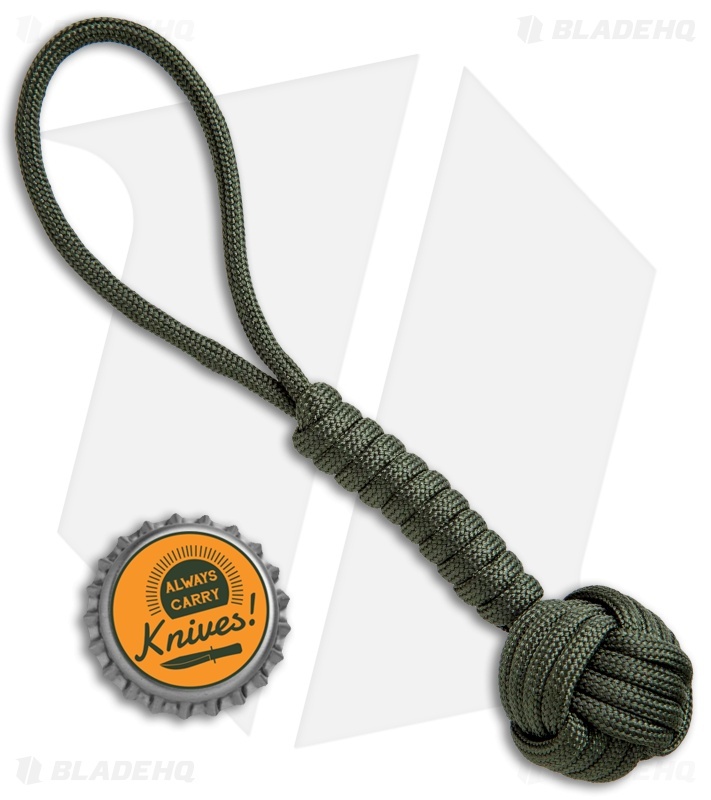 This Monkey Fist model is made from OD green colored paracord. The Combat Ready Monkey Fist can be attached to a lanyard or keychain to always have handy when you need it. It's made from a steel ball, wrapped in paracord, with a 4.75" lanyard loop. 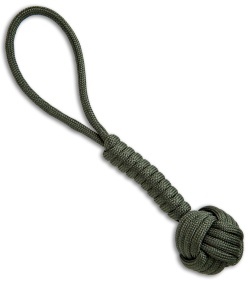 Maybe a good discipline tool? lol, jk.